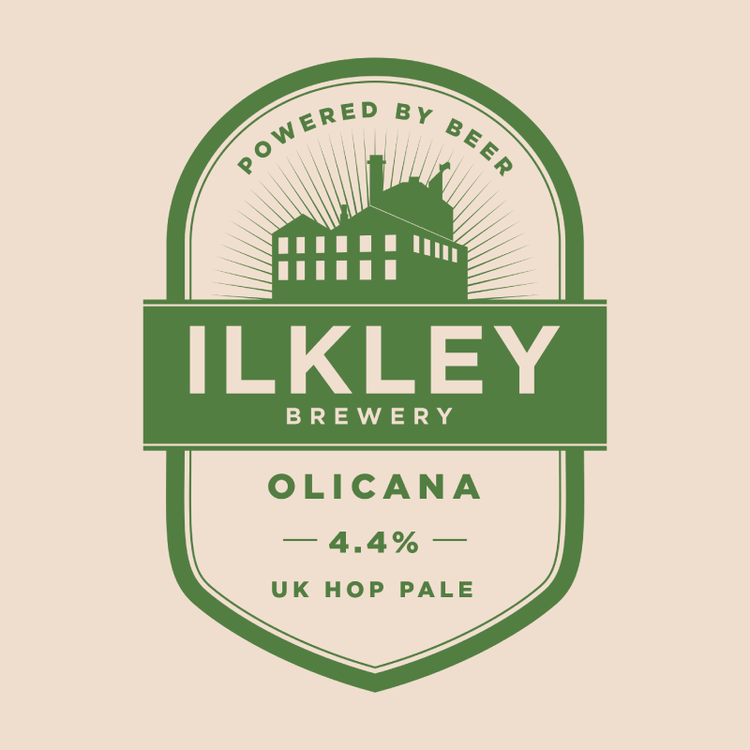 Olicana — Ilkley Brewery Co.
Back in 2013 we worked with our hop suppliers, Charles Faram on their Hop Development programme. After successful trials, culminating in this beer recipe, a new hop was cultivated and released commercially for brewers worldwide. We got to name the hop after Olicana, which was the name for the Roman fort at Ilkley. The rest, as they say, is history. So, back in the 1920s new hop varieties were being put forward, but fruity, zesty, hop-forward hops were considered unfashionable and not suited to the palate of the time. Fortunately, seeds were preserved and new strains are now being cultivated to match the modern palate. America, Australia and New Zealand may have better climates and terroir to cultivate hops than here in the UK, but that doesn’t mean we can’t grow great flavoursome hops as well as our traditional ones. When we got hold of hop no. 1391 we found it to have incredible powerful grapefruit notes. Initially in fact, we teamed up with renowned beer-writer, Melissa Cole, and brewed a Grapefruit Pale called Forbidden Fruit. Sadly a cease-and-desist duly arrived from AB Inbev, and we looked to make the hop the centre of attention. Plenty of grapefruit from the hop alone to make a pale ale sing! Every year now we re-brew this refreshing and zingy pale ale as a celebration of what British hops can do! We release a special new cask each month. If you like it and want more, we’ll keep brewing it!